CBT Community Engagement Mini Grant Webinar-FREE! Do you know a congregation looking for funds to carry out an environmental or health themed program or in-the-ground project? 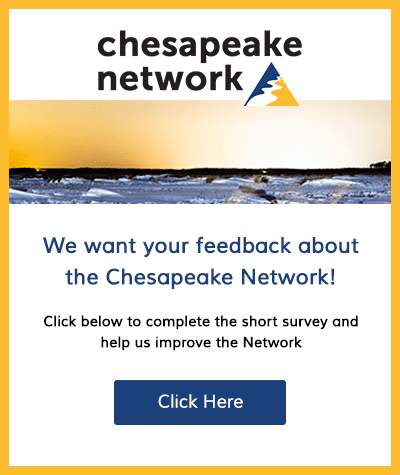 Interfaith Partners for the Chesapeake is providing support for congregations to apply for Chesapeake Bay Trust Community Engagement Mini-Grants (up to $5,000). First FREE informational webinar to be held on Monday, November 27th at 7 PM. Click HERE to go to our website to learn more, to register and to see how IPC can help. 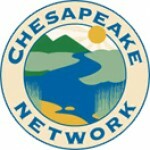 Contact Bonnie Sorak at bonnie@interfaithchesapeake.org or 443-799-0349 for more details. Please see and share the promotional flyer HERE or print version HERE .